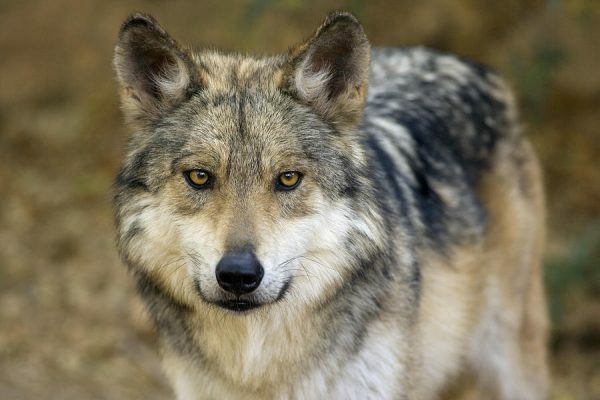 CHIHUAHUA — The state is working on the recovery and reintroduction of priority species for conservation, such as the Mexican wolf, black bear, bison, bighorn sheep, golden eagle, thick-billed parrot, prairie dog and pronghorn.Notimex reported Chihuahua has biodiversity in ecosystems, which is one of the biggest concerns worldwide, said the Ministry of Urban Development and Ecology in a statement. The country’s largest state has a land area of 247,087 square kilometers, made up by diverse ecosystems such as grasslands, bushes, temperate and tropical forest, besides aquatic environments. Some species are endemic to the region and reflect the wildlife wealth in the state. The agency said that is working with the National Commission for Knowledge and Biodiversity Usage (Conabio, for its acronym in Spanish), the National Commission of Natural Protected Areas (Conanp, for its acronym in Spanish) and the Ministry of Environment and Natural Resources (Semarnat, for its acronym in Spanish) for recovery and reintroduction of priority species. Some were about to disappear in the state. However, they have been recovered gradually in its area, thanks to the knowledge there is today on their population and location.